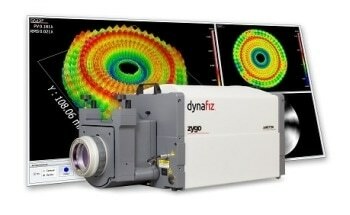 The latest Verifire HDX interferometer from ZYGO is designed and built for mid-spatial frequency content characterization of extreme performance optical components and systems. 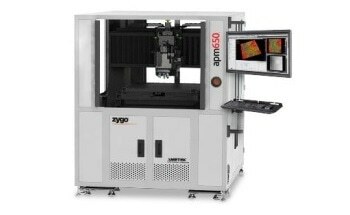 The system has all the excellent features of the popular Verifire HD – such as QPSI, and a long-life stabilized laser – and adds crucial improvements like new best-in-class imaging and resolution for high instrument transfer function (ITF), outstanding characterization of mid-spatial frequency content and high-slope surface deviations, as well as ZYGO's DynaPhase® dynamic acquisition method that eliminates issues because of vibration and enables precision metrology in almost any environment. 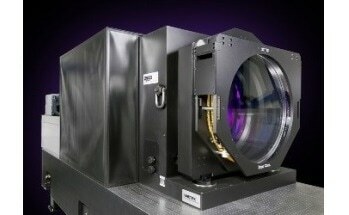 The Verifire HDX system has a totally new optical design that was carefully engineered to support pixel-limited performance for its 3.4 k x 3.4 k (11.6 MP) sensor, providing improved imaging which reveals surface features that have been difficult to distinguish with lower resolution interferometers. This ultrahigh spatial resolution does not compromise speed. 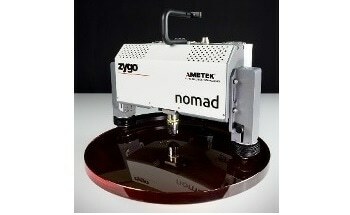 The system works at a frame rate of 96 Hz, at full resolution – up to 10X faster than other high resolution interferometers that can have narrow capability because of noise entering the much slower measurement. 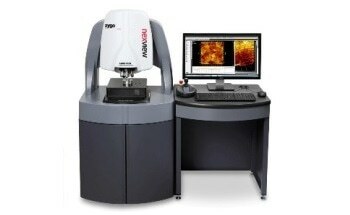 Power Spectral Density (PSD) and diffraction analysis tools round out the mid-spatial frequency characterization feature of the Verifire HDX system, and dissect, and report detailed surface characteristics through a simple and intuitive user interface. 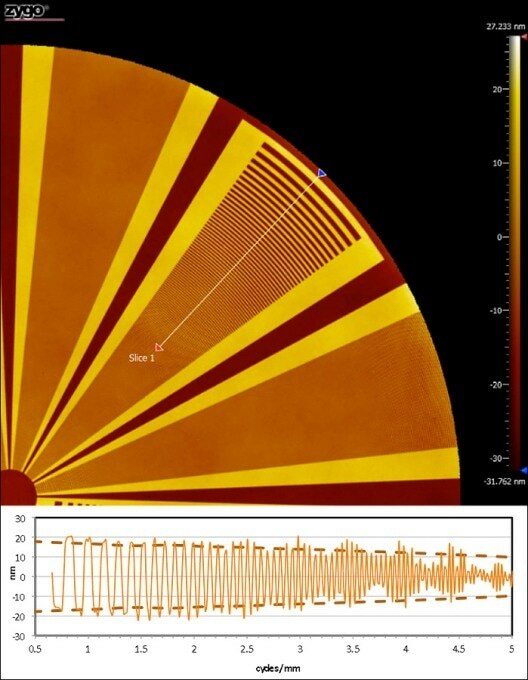 UltraSphere™ and UltraFlat™ reference optics are certified at λ/40 PVr or better, and are built with stringent control of PSD signature to lessen mid-spatial frequency content. 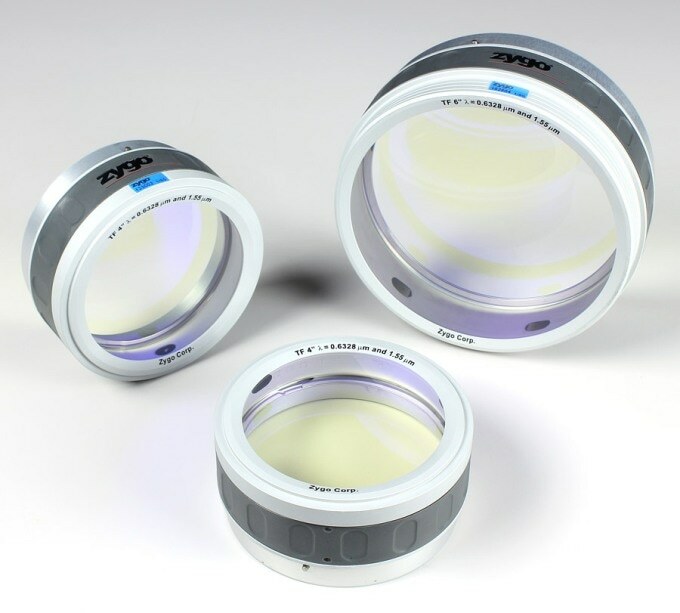 These high-precision reference optics are suggested for use with the Verifire HDX interferometer so as to realize total performance capability of the system. UltraFlat Transmission Flats are engineered to meet this level of precision irrespective of whether they are used in a horizontal or vertical orientation, which affords more flexibility in the user’s test setup. 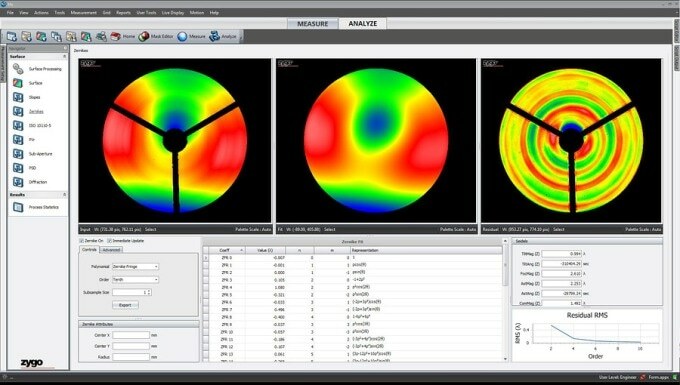 ZYGO's proprietary Mx™ analysis software delivers an extensive range of operational features and a complete data analysis suite including Zernike, PSD/MTF/PSF, slopes, corner cube, prism angle, and many more. 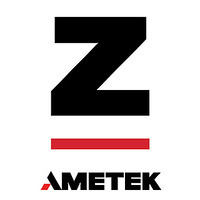 This full-featured data acquisition, instrument control, and analysis software package has the tools for combining with running automation, manufacturing processes, and reporting critical mid-spatial frequency characteristics. 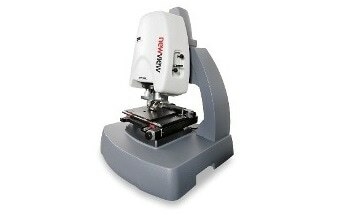 It has a simple and smart interface for easy learning curve and efficient operation. It also includes Python-based scripting and remote access for highest flexibility and integration into intricate test setups. Optical surfaces have been identified for form error for a number of years, but as demands on optical system performance grow, so too does the significance of controlling mid-spatial frequency (MSF) characteristics. 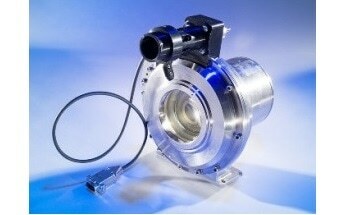 Tight control of MSF characteristics is required to decrease light scattering and enhance optical efficiency for extreme performance applications. 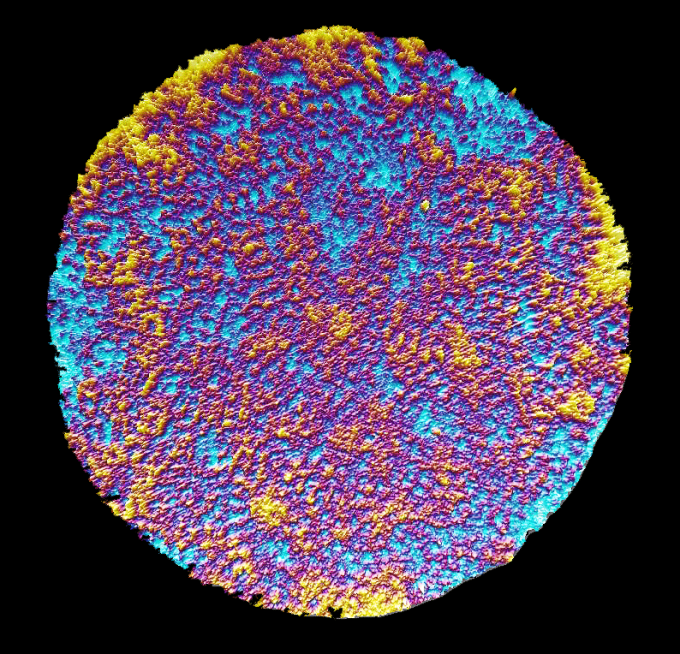 Small-tool deterministic polishing methods, which are very efficient in fixing form error, can also impart unsolicited mid-spatial frequency content onto an optical surface. 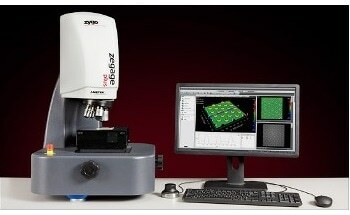 Based on the slope and frequency of the surface characteristics, traditional interferometer systems – which are well-matched for measuring surface form – are incapable of measuring and quantifying higher-frequency surface characteristics because of limited resolution. The lack of resolution means that higher frequency details are attenuated, and may not be revealed in the measurement results. Here is where Instrument Transfer Function (ITF) enters. 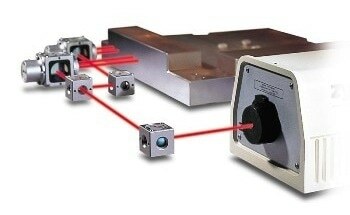 An interferometer system will attenuate surface information based on its design (camera, optical design, wavelength), which establishes its ITF... its capacity to measure spatial frequency content of an optical surface. 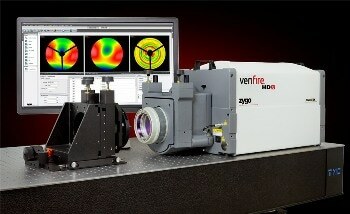 The Verifire HDX system, with its high-resolution 3.4 k x 3.4 k sensor and enhanced optical design, has a higher ITF than all other commercially available interferometer system, making it an important tool for reliably measuring and quantifying mid-spatial frequency characteristics of optical surfaces. 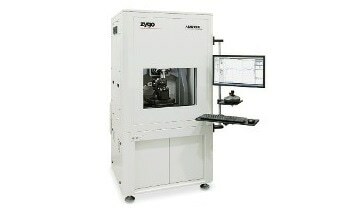 This offers optical designers with the ability to assertively specify optical surfaces to a higher degree of precision, and outline ITF testing requirements to match system performance goals. Measured phase data of chirped artifact with steps varying in frequency radially, constant 40 nm step height, and (bottom) a profile of chirped artifact, showing measured step height decreasing as spatial frequency increases.